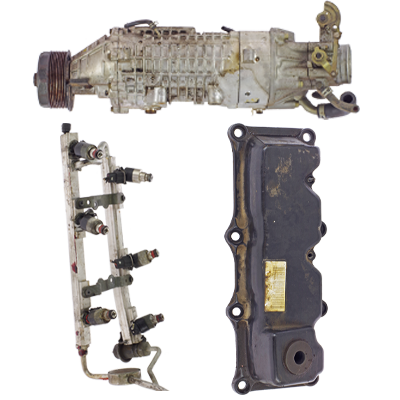 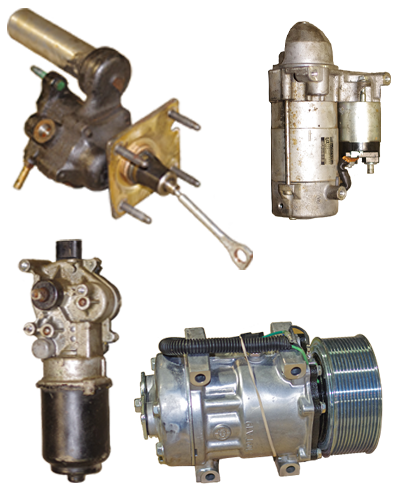 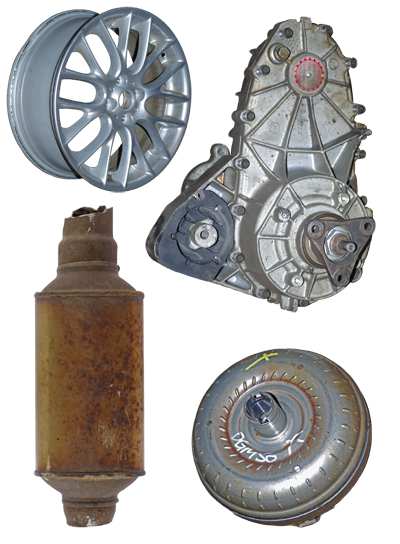 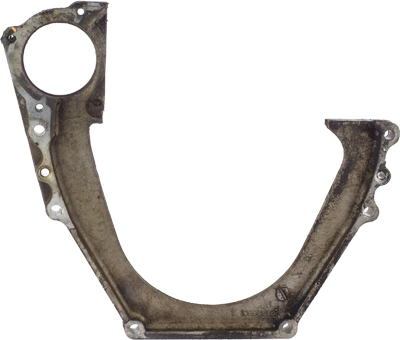 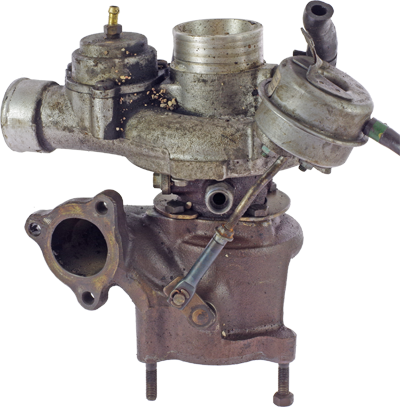 G-COR’s Automotive Core Division is dedicated to recycling used automotive parts (cores). 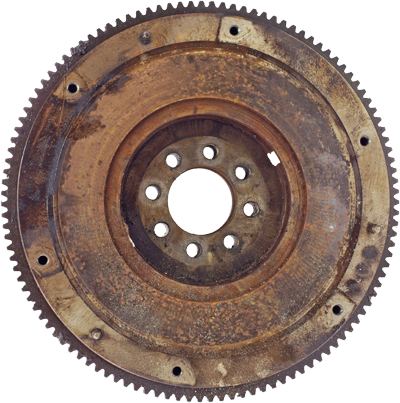 We process these cores as required by the automotive rebuilding industry. 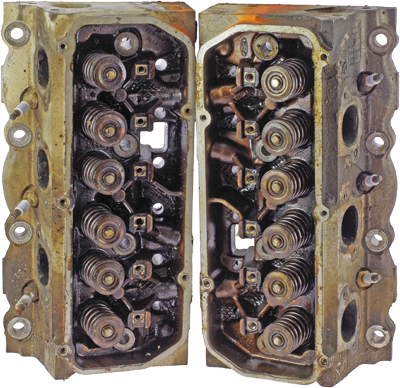 All of our cores are sorted according to OEM numbers as dictated by rebuilder requirements. 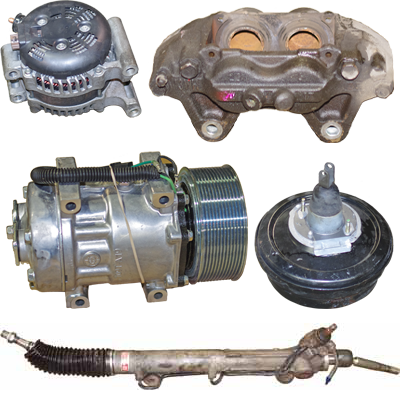 G-COR does not buy whole cars — we buy and sell only the specific parts noted below.